So excited to have been part of such a wonderful collaboration with a stunning cast of vendors. We've been so busy, we forgot we turned two this past August! Life at Petals & Stems has been super exciting this past year. We've had so many great opportunities come our way and continue to keep the calendar marked up with deliveries of love going into the new year. We've made some great friends and built some fruitful relationships along the way. "Yay us!!!!" Big shout to all the Petal & Stems lovers, supporters, and followers (you know who you are) for keeping me busy, motivated and engaged always, without you my day dream would have never turned into my reality. So, I’ve been a little lax on posting up on my blog, however it has been insanely busy these past few months, not only on the flower front but in my personal life. Petals &amp; Stems is having a Baby (this coming September)!! A couple of weekends ago, Mothers day weekend to be exact, my best friend got married! Not only did I have the pleasure of standing by that beauty when she married her best friend, Petals &amp; Stems also did the flowers for the love filled nuptials. 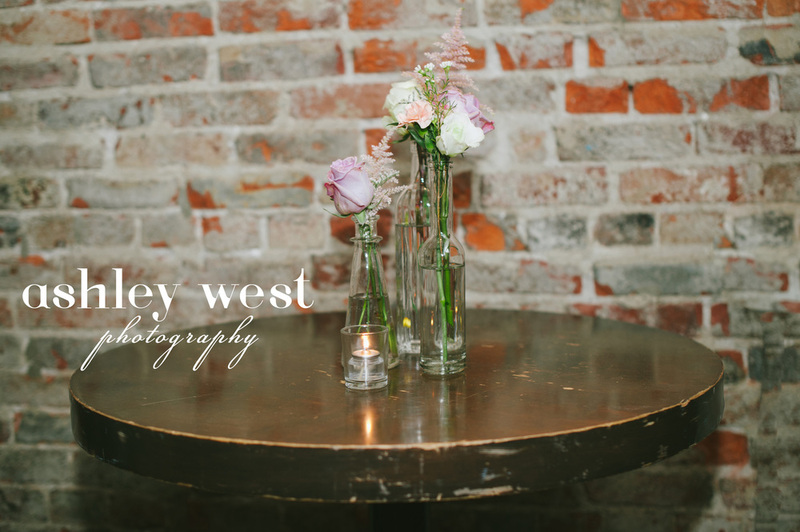 Ceremony and reception were held at a quaint little restaurant in Columbus Ohio called Due Amici. Brick lined walls, candles galore, love and the smell of my beautiful arrangements made the ambience. Not to say that the glow from both Allie and Joey wasn’t ambience enough. Doing the flowers for my best friend was just the topper to watching her marry her best friend and start their lifelong journey together. Check out photos of these two Lambs, the photographer was amazing! The pictures are in, and I couldn’t be more proud of this event. This past March I was able to participate in creating the floral-scape for an amazing event honoring or veterans. Big shout out and “Thank you” goes out to Sarah Valiant of Valiant Design Co. for selecting Petals &amp; Stems to be a part of her master creation for the day. To date the Garrison ball has been one of the largest productions I have put on from a floral aspect. The party was set for 800 guests at the ever so lovely Liberty Grand in downtown Toronto. Yes! 800 guests! I am still reeling from the high that week. The theme of the ball celebrated our “Regimental Community” on the pending 70th Anniversary of VE Day bringing focus to our families, employers and other Canadians supporting loved ones in service. The celebratory atmosphere, reflecting VE Day in 1945 with the swing music of the 40’s taking us back to those heady days of Victory! The floral scheme was complimentary to the theme of the ball; hues of reds, whites and gold were all I had visions of. 3 days of processing, planning, adjusting and setting until my arrangements were ready for delivering. With the help of my amazing husband (let’s say “super amazing husband” for good measure) we were able to move 157 arrangements, 117 small arrangements and 40 large pedestal arrangements to the event venue. The house was filled to the brim, bursting with flowers and I honestly could not have been happier. Of course the event was a success and the flowers were a hit, even made some camera time on Global news that night (the event that is, but you did see my beauties in the background. As much as I like to believe my flowers were the show stopper I am deeply touched and appreciative to have been part of such a wonderful event honouring amazing men and woman. At last, the photos were taken by Suzanne Merrett at Amara Studios Photography. Last spring I was pleasantly surprised by an email from the all-amazing ELLE Canada magazine. It announced "we are reaching out to florists we love to join our new segment Flower Mondays and we want you" I almost started to delete it because I thought it was spam, obviously something peeked my interest, I responded and sure enough it was real! ELLE Canada’s blog was interested in little old Petals & Stems. After a few back and forth messages, the date was set and the wheels were in motion to make the perfect arrangement for their flower Mondays segment. The post was a success and I was ecstatic to have been part of the ELLE Canada blog back in July 2014. I was surprised when a few months ago I receive another email from ELLE, only this time the request was for, not one floral arrangement, but two! And for more than just their Flower Mondays segment of their blog. The request both all-white, for a secret shoot going on at ELLE studios. 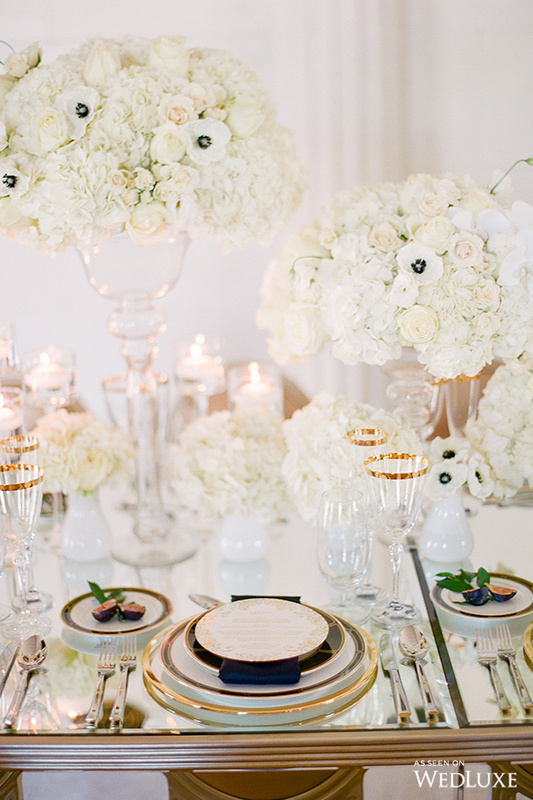 Without hesitation, of course, I went to work designing a lavish paring of my favorite florals. The thought of my flowers being used for anything editorial was thrilling. So the exciting part, because I didn’t even know what the super-secret shoot at their studios was for. Just a couple weeks ago I was going through the ELLE Canada site and to my sweet surprise, there they were! 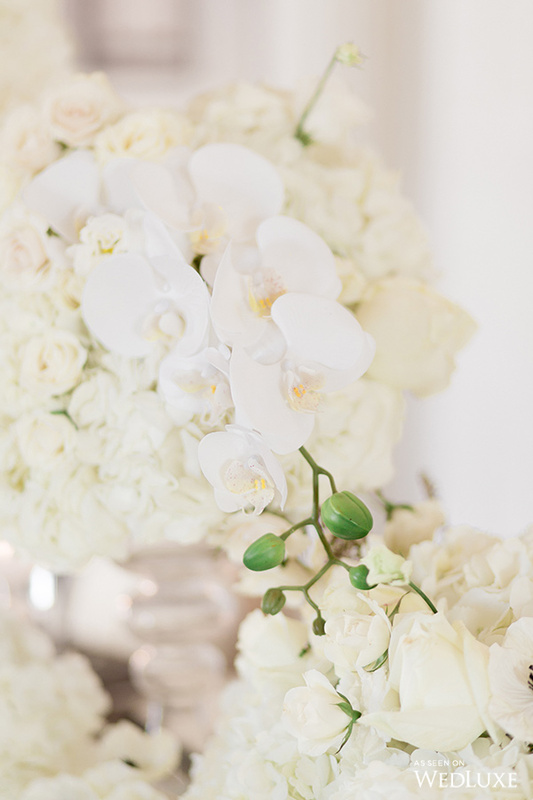 My fab all-white arrangements. Now keep in mind my flowers were not the centre focus of the shoot, they were to be part of the shoot, filler for-only-the-best-possible-shoot-they-could-be-on. Drum roll! My sweet flowers were part of the ELLE Canada closet x Dior collab. Let's just say I almost died with excitement. See a little glimpse of my flowers and the make-up of course. Dior has taken over our ‪ELLE Canada Closet‬! with Petals & Stems Go to http://ellecanada.com/ShopSpringBeauty to purchase Dior products directly from our VIDEOS. Did I forget to mention, the flowers are also set to appear in Elle magazine, on shelves this April! Not only was I gushing with excitement over the ELLE Canada closet x Dior collab, I also got to participate in another blog segment. So when your checking out ELLE Canada closet x Dior collab don't forget to check out the latest blog post, posted by Sarah Laing - ELLE Canada, to read all about breaking through those winter blues.